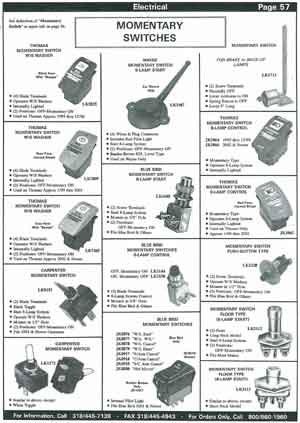 Looking for a Washer Switch for a School Bus? We can help! 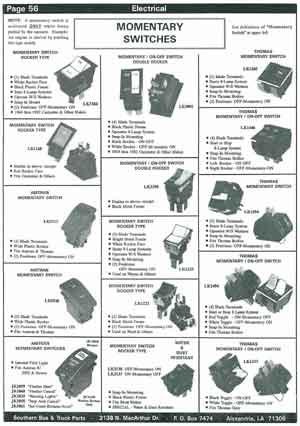 The following catalog pages will help you find the switch you need to get your wipers working again. Just click a page!